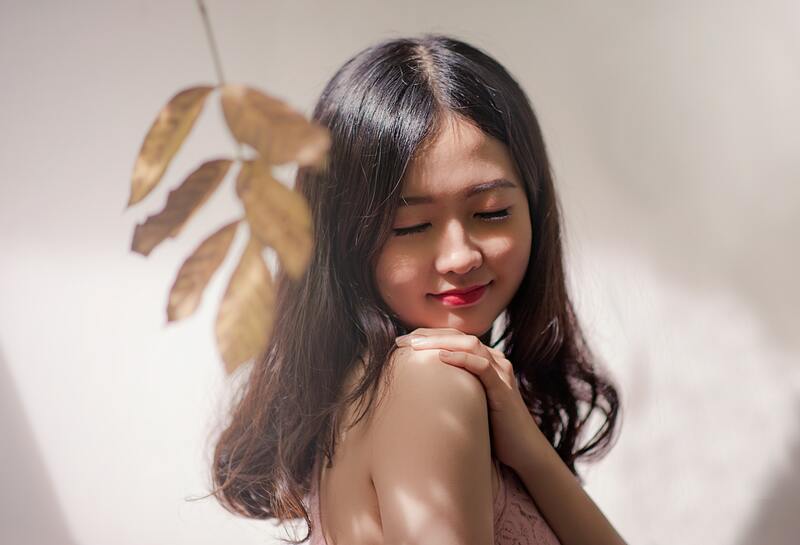 Easy skin care tips that can change your life. It’s so important to have a facial skin care routine for dry winter skin. During the winter all the moisture in the air seems to vanish leaving us behind with dry thirsty skin. When the moisture in the air is gone our skin feels itchy, dry and sometimes you develop skin rashes and flakes. Your skin also tends to “shrivel” creating fine lines right above your cheekbones, forehead and the skin around your eyes. These fine lines seem to make you look older and your skin feels and looks lifeless. During this time your skin is screaming for hydration. If you don’t hydrate your skin not only does it make you look older but the elements that roll in with the harsh cold weather can damage your skin; this can cause premature ageing to your skin. That’s why it’s so important to have a facial skin care routine for dry winter skin. Most importantly have a proper regimen lined up. What Should I Use For My Facial Skin Care Routine Dry Winter Skin? 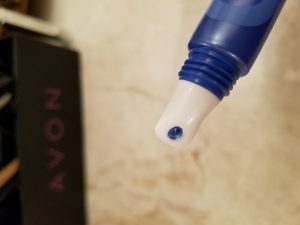 This year Avon has introduced their Hydra Fusion collection. Let me tell you this stuff works great! 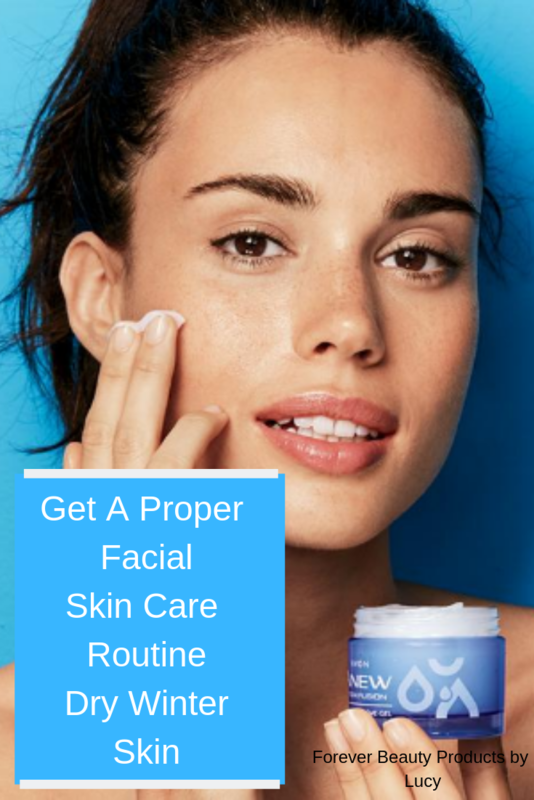 It’s perfect for your facial skin care routine dry winter skin. This line not only does it hold more than 1000 times its weight in water but it also protects your skin from environmental damage. It keeps your skin hydrated up to 72 hours. And yes believe me that it does (long story short, I was sick for a week with a very bad cold/flu. But my skin felt great ;)). About a month ago I replaced my summer products with this collection and can’t go without it now. I just love the benefits of this collection and am glad I have them for my facial skin care routine dry winter skin. It’s a life saver! What I love about this collection is that it absorb into your skin effortlessly and doesn’t interfere with your makeup. The best part about the De-Puffing eye serum is that it has a cooling ceramic applicator which feels so good under the eyes. The whole collection leaves my skin feeling hydrated, my eyes don’t look tired, my skin looks supple and alive. I really love this new collection. And I’m sure you will be glad you added it to your facial skin care routine dry winter skin this year. Tip: If you struggle with dry winter skin it is recommended to also do a hydrating mask at least two times a week. Since exfoliation drys out the skin it’s not wise to exfoliate often during the winter. Exfoliate one time a week or once every other week followed by a hydrating mask. How Should My Facial Skin Care Routine Dry Winter Skin Look Like? This is how to incorporate the Anew Hydra Fusion Collection for both day and night. 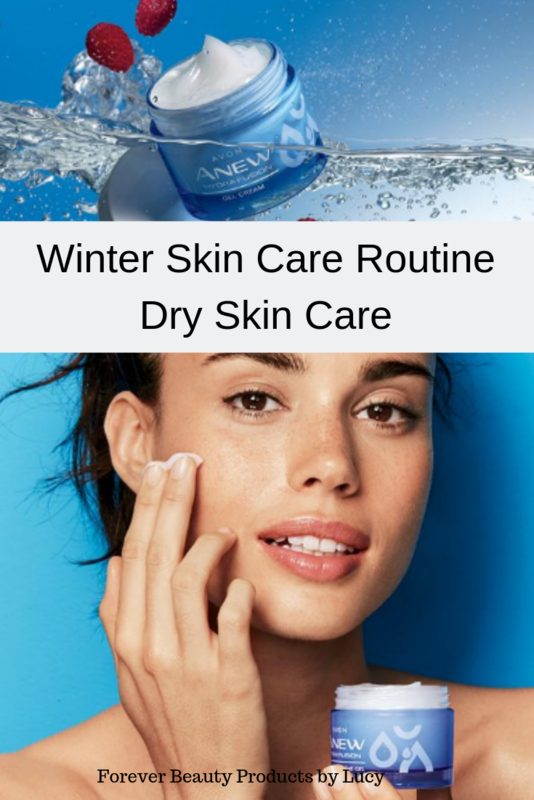 And say goodbye to dry winter skin for good with your new facial skin care routine dry winter skin. Before I begin if you have oily skin as I do you most likely use an oil control face soap. But during this time of the season, your skin might seem to be even more oily than before but feels dry, right? Your skin creates more oil because it’s trying to protect itself from the lack of hydration so; technically your face is dry. If this is so, you will need to switch your oil control face soap with a face soap for dry skin, CeraVe Hydrating Face Wash is a good one. This is only if your face has gotten really oily during the winter but if it hasn’t then you can stay with your usual face soap (for oil control). Every other skin type can keep their current facial soap. Always wash your face with face soap and warm water then pat dry. After washing your face you need to bring your skin’s PH balance back to normal. It’s like when you shampoo your hair you then use conditioner, if you don’t your hair will be frizzy, right? It’s the same for your skin. You bring your skin’s PH balance to normal with a face skin toner. I personally use Thayers Alcohol-free Rose Petal Witch Hazel with Aloe Vera. If you don’t use a face a toner your pores might look larger. Once your skin has absorbed the toner than it’s time for the hydration, yes…what your skin has been thirsting for. The first one you apply is the Anew Hydra Fusion Replenishing Serum. One full pump will do just fine for the face. Don’t forget your eyes, this is where you apply the Anew Hydra Fusion De-Puffing Eye Serum. Apply it with its ceramic tip followed by your moisturizing eye cream. All this is followed by the Anew Hydra Fusion Gel Cream. You don’t have to use it under your eyes but you can if you like. It’s done before you apply your eye moisturizer and after the de-puffing eye serum. And lastly, apply your day moisturizer with SPF. There, you are done and now your skin is hydrated and looks healthy. 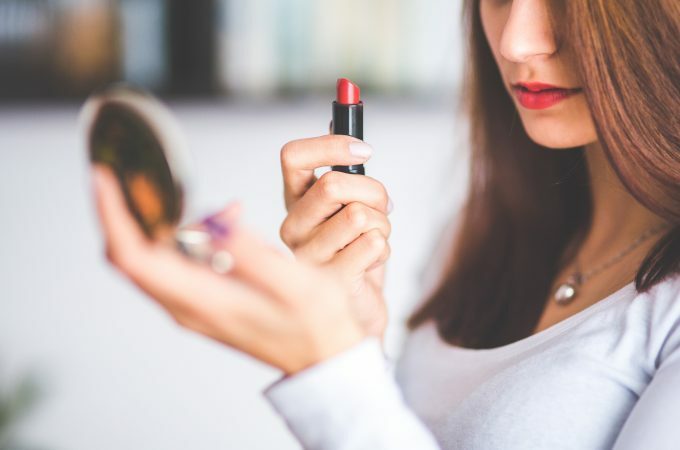 You are ready for makeup if you wish to use it. 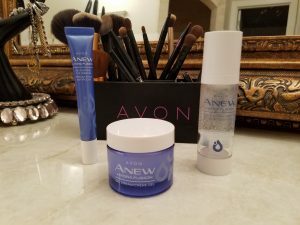 Anew Hydra Fusion Nighttime Facial Treatment, this stuff repairs your skin while it’s re-plumping your skin with 3X more moisture as you sleep. 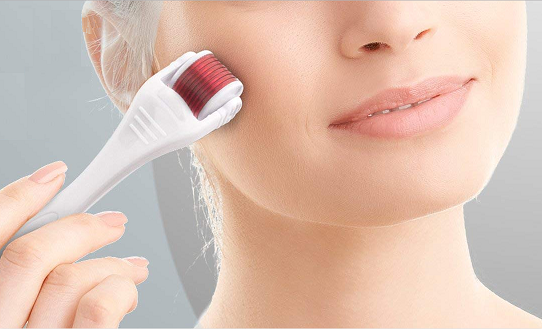 This treatment has raspberry seed extract which protects your skin from damage caused by free radicals. And it has my all time favorite, Shea butter beads. These beads nourish and strengthen skin’s moisture barrier. 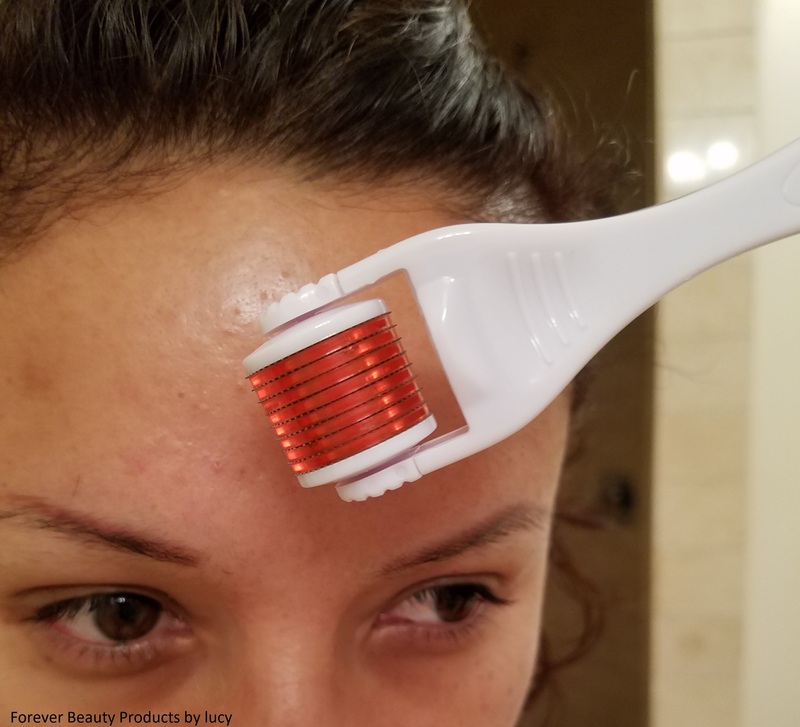 No need to apply a moisturizer when you use this treatment. Adding this treatment to your facial skin care routine dry winter skin will do wonders for your skin. You will wake up with your face feeling so hydrated and looking like new. Tips: Apply Anew Hydra Fusion Gel to your neck and chest followed by Skin So Soft Firm & Restore Neck & Chest Treatment Cream. This will protect the skin on your neck from sun damage and keep it looking younger and your neck feeling soft.